The incident took place when the boy had gone to the accused's shop. 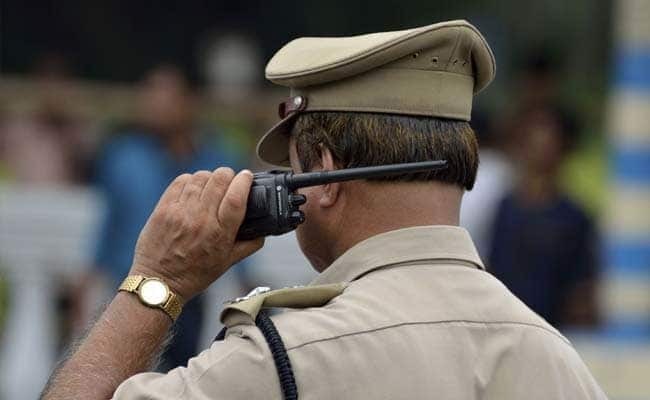 An eight-year-old boy was allegedly sexually assaulted by a barber in a village in Uttar Pradesh on Monday, police said. The incident took place when the boy had gone to the accused Mohit's shop for a haircut, Superintendent of Police (SP) Lallan Singh said. Mohit was arrested after a first information report was filed by the boy's family.